The way people work has always changed with the times, and today is no different. Whether it’s because of the rise in the number of people working from home, the recent explosion in the number of startup companies in America, or the rise of the gig economy, more and more people are working outside of traditional offices. 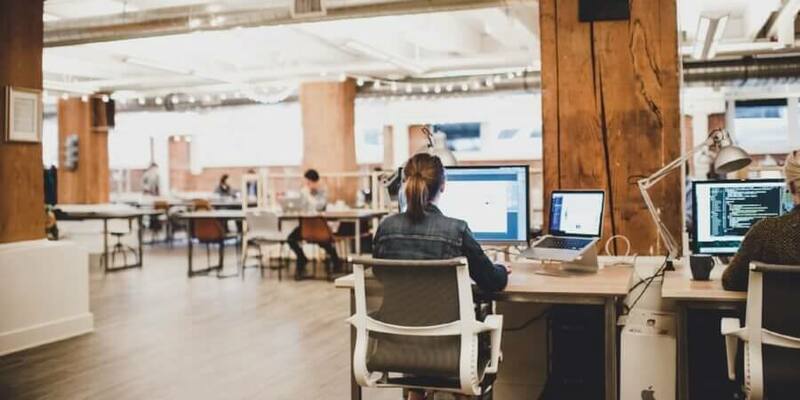 A great many of those people are turning to coworking spaces, where they can mix a professional environment with casual interactions and freedom of schedule. In Seattle, this is especially true. The city has one of the largest tech industries in the country, leading to a huge number of startups and gigs available in the city, which in turn leads to a bevy of coworking spaces. Here are some of the best. 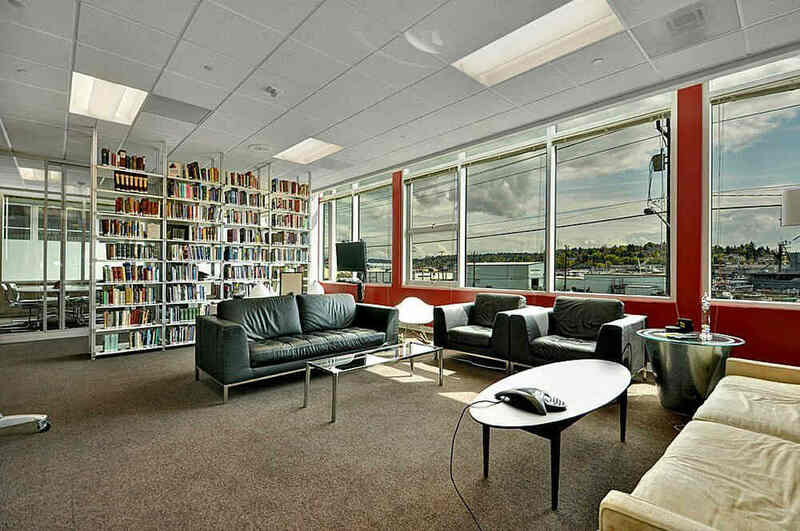 This vibrant spaced is bathed in sunlight and packed with free caffeinated beverages of all kinds. As an added bonus it’s actually two coworking spaces in one, with a more professional and selective establishment catered to financial and legal professions, while indie Ballard offers a more casual approach to coworking and is open to all professions. 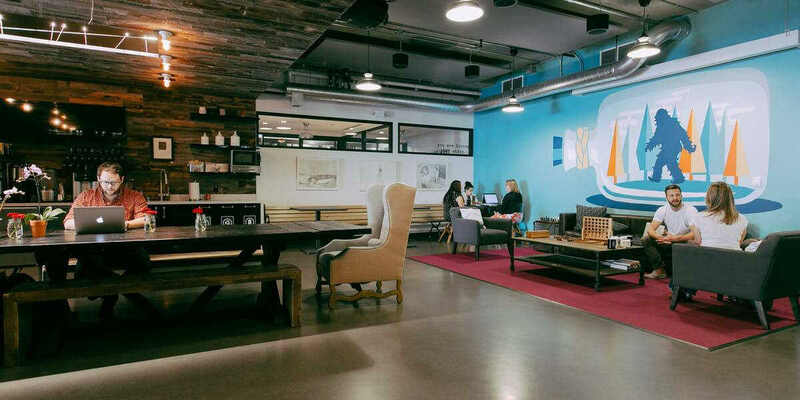 The New York-based company is making a splash in Seattle, with a coworking space that offers a fun and collaborative approach to coworking, with beers and cold brews on tap, ping-pong tables in common areas, and an emphasis on providing a friendly place to work. 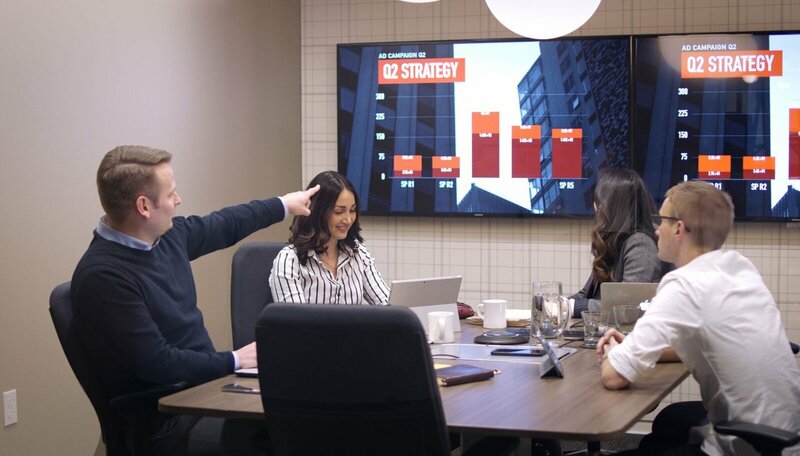 This slightly more expensive spaces focuses on providing the office culture remote or independent workers might be missing, offering shared desks, cozy nooks, and amenities like printers, conference rooms, mailboxes, and phone rooms. This beautiful space offers flexible membership such as special night owl rates to cater to all kinds of workers, and offers all the usual services like Wi-Fi, printers, and desks, as well as a Thursday beer cart and gym. 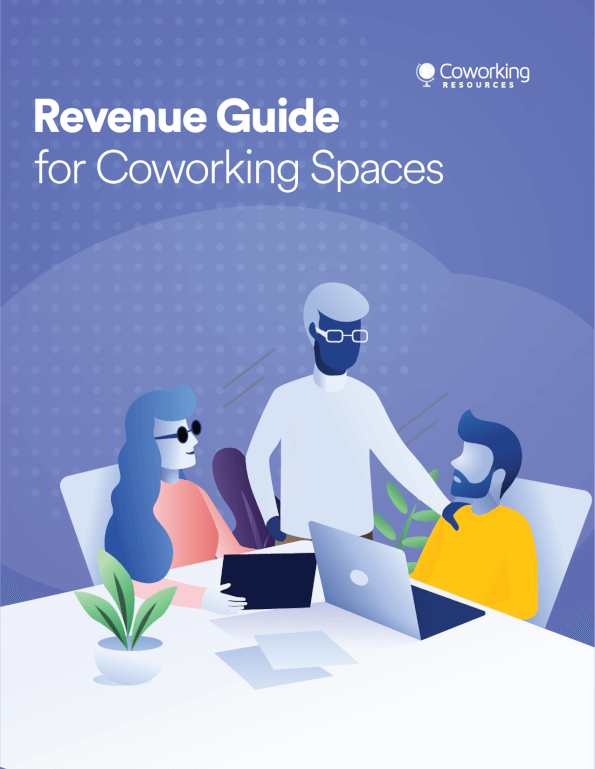 With so many people from so many different places occupying the same space, it’s incredibly important that these coworking spaces have a secure, simply way to control access to their buildings that they can trust. Kisi’s cloud control access system helps managers allow registered users to access coworking spaces with nothing but their cell phones, which makes it easier for everyone in that space to get down to business. One advantage for members is that Kisi’s system is one of the easiest ways to provide 24/7 access to the space, giving users more flexibility and value for money.